SETH A. STEINMAN MD, D.A.B.R. MICHAEL D. SETTON DO, D.A.B.R. TZAN WEI FANG MD, D.A.B.R. 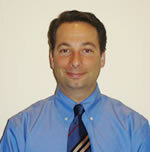 Dr. Alain Zilkha is a Board Certified Radiologist by the American Board of Radiology. He received his M.D. degree from Mount Sinai School of Medicine in 1994. 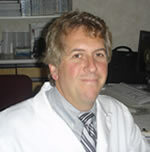 Dr. Zilkha performed his internship at the Beth Israel Medical Center in New York City, his radiology residency at the Long Island Jewish Medical Center in New Hyde Park, New York, and Fellowship at the Beth Israel Medical Center in Body Imaging with special focus on Ultrasound and CT Guided Biopsies as well as other interventional procedures. Dr. Zilkha joined the practice in the year 2000. 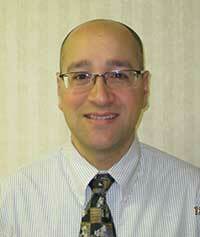 Seth A. Steinman, MD, D.A.B.R. Dr. Seth A. Steinman is a Board Certified Radiologist by the American Board of Radiology with special competence in Nuclear Medicine. 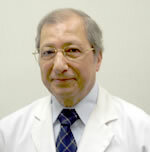 He has been with Dr. Albert Zilkha since 1987. Michael D. Setton, DO, D.A.B.R. 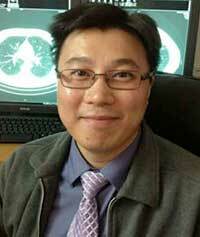 Tzan Wei Fang, MD, D.A.B.R. 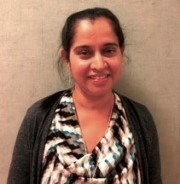 Dr. Sandaya Singh is a Board Certified Radiologist by the American Board of Radiology. She received her MD degree from medical college, University of Bombay, in 1992. Dr.